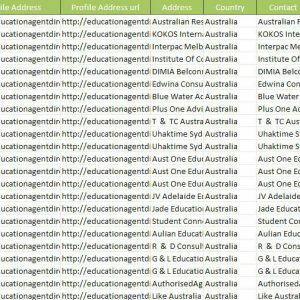 The Education Agents Marketing Database is ideal for email marketing to help you recruit agents and students from 132 Countries. The Database is fully GDPR compliant and has now been updated to include 15000+ agents who have subscribed to our Education Agent Guide website to promote their services to both institutions and students. The agents are from 132 countries around the world and they are waiting to hear from you! We can make the database available to you in the form of an excel spread sheet for a one-off payment of US$299. We make every effort to ensure the quality of the data in the Education Agents Database. 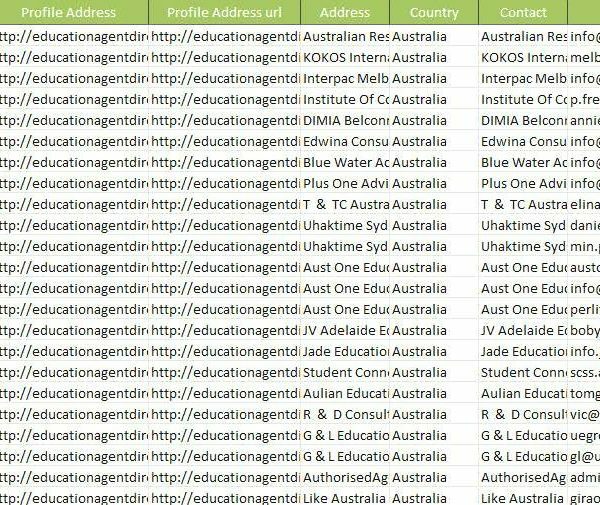 Education Agent contact details are derived from subscribers to our Education Agents Guide website. Agents may change their contact details and are reminded to check their profiles on a quarterly basis. 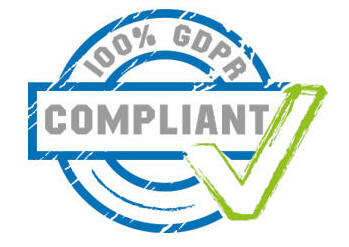 Email addresses are regularly checked using email verification software to ensure no invalid addresses or broken links.